The PrimaLuna room at CES was playing an animal of a system! 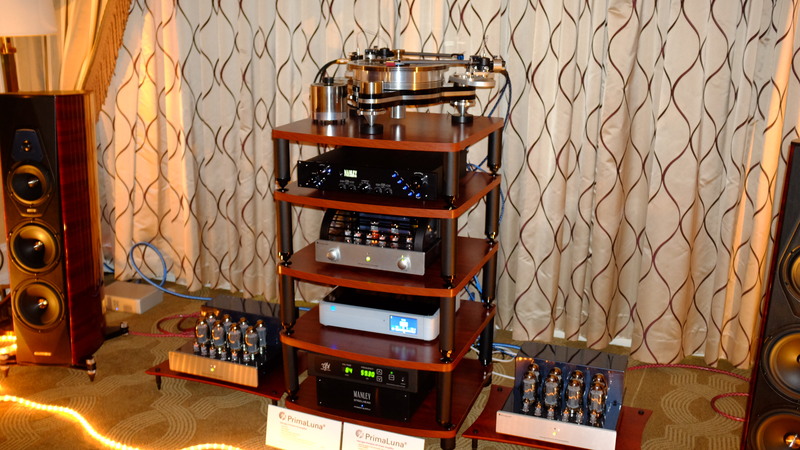 Featuring VPI Industries – Kiseki – Manley Labs – PS Audio – Sonus faber this room was both a visual and sonic statement! 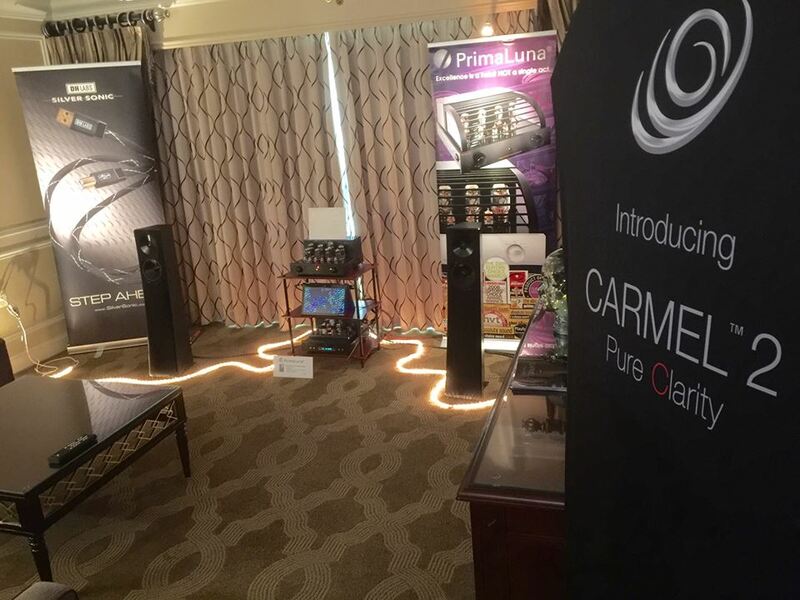 This entry was posted in CES Las Vegas 2016, DiaLogue Premium, DiaLogue Series, Distributors, Funny stuff, PrimaLuna, Reviews, Shows, Technology, Versterkers - Amplificateurs and tagged CES 2016, durob audio, Kevin Deal, KISEKI cartridges, Manley Labs, primaluna, PS Audio, Stereophile magazine, VPI Industries. Bookmark the permalink.